We are a renewable energy and electrical contractor. Specialists in solar PV & battery storage . No salesmen as we offer the full turnkey process ourselves meaning we will beat any like for like quote. NICEIC, MCS & Hies accreditated . They were able to do the job within the time i wanted it. Very friendly guys. I will recommend them to anyone who may need there service. TYH Energy are MCS accredited engineers who supply and install Solar PV. 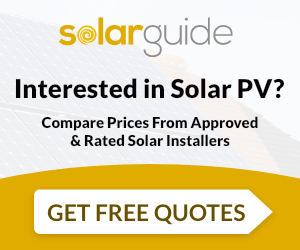 For similar installers in this area please visit the Doncaster solar page. "They were able to do the job within the time i wanted it. Very friendly guys. I will recommend them to anyone who may need there service."